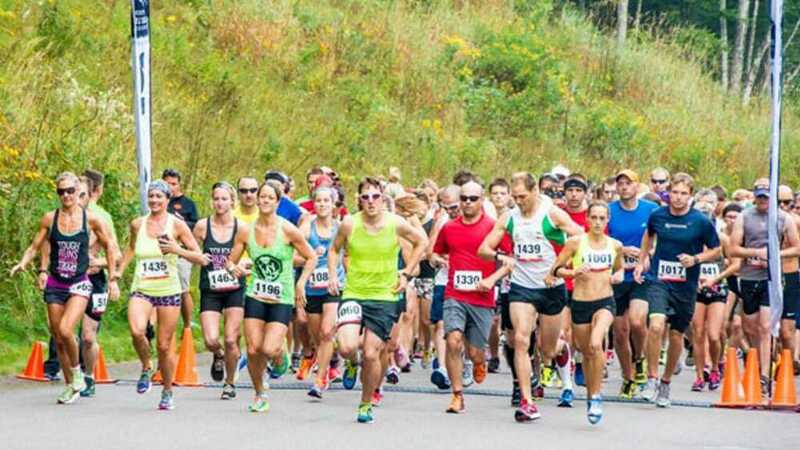 We invite you to join us Labor Day weekend in Marquette, Michigan for the 8th Annual Marathon and Half Marathon . Both of the courses have significant elevation drops, while you visit multiple UP cities and travel thru gorgeous wooded scenery on the Iron Ore Heritage Trail. This race is also a Boston qualifier.